Bottle feeding symbol is visible near the bathrooms. 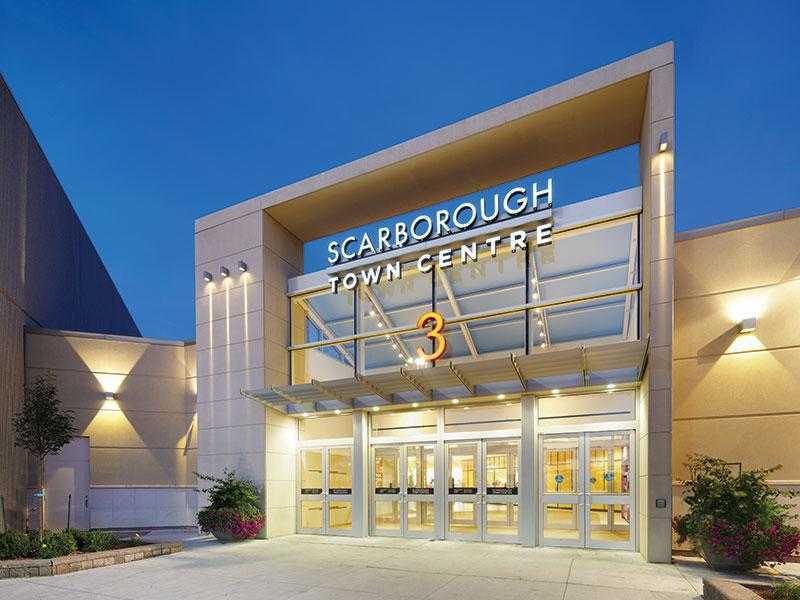 Scarborough Town Center in Toronto has a dedicated breastfeeding room to make nursing and pumping away from home easier and more convenient. Arm chairs to sit and BF, microwaves, sink, change tables, family bathroom. Toddler chairs and table. Quiet space with privacy. Security providea access by a push of the button. Great place.